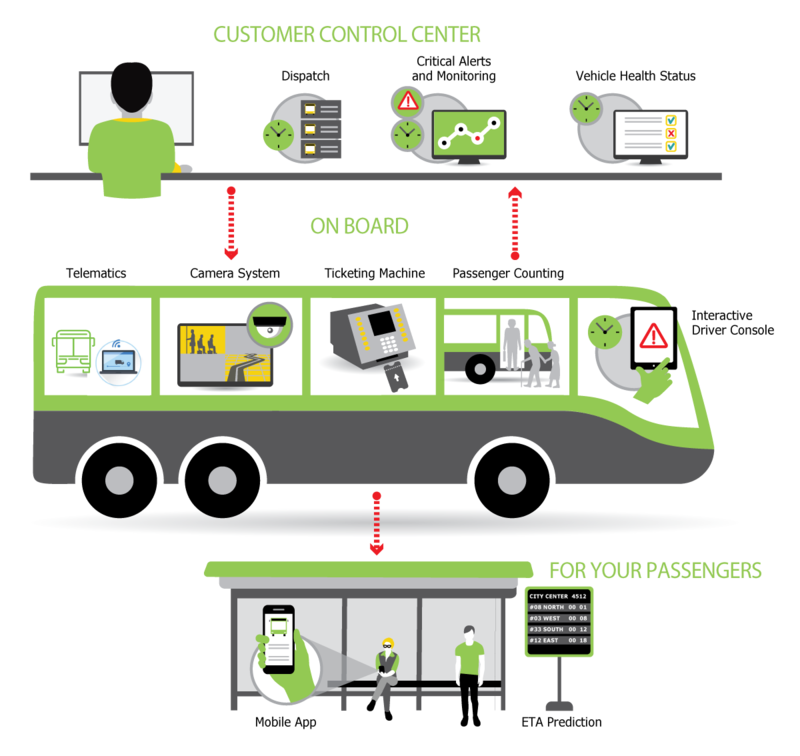 A bumper-to-bumper telematics solution giving public transport operators a complete overview of their fleet with all the necessary tools to optimise and improve business profitability. 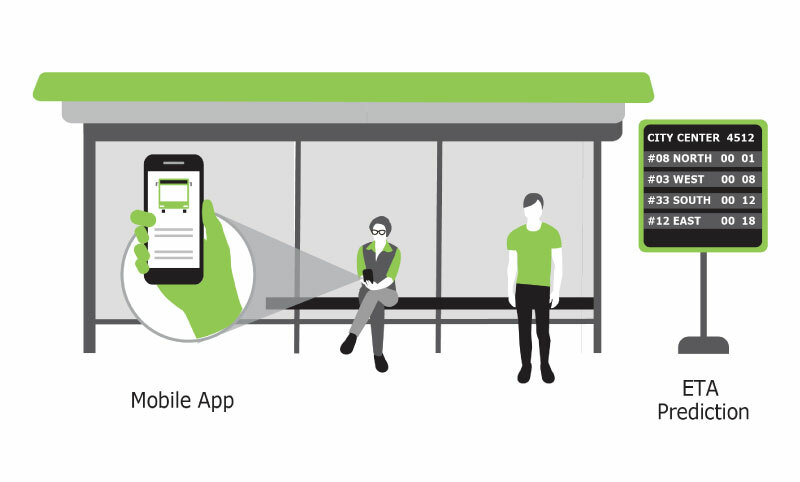 The system enables you to assess vehicle health, driver behaviour and skills and location. It improves safety and reduces accidents. 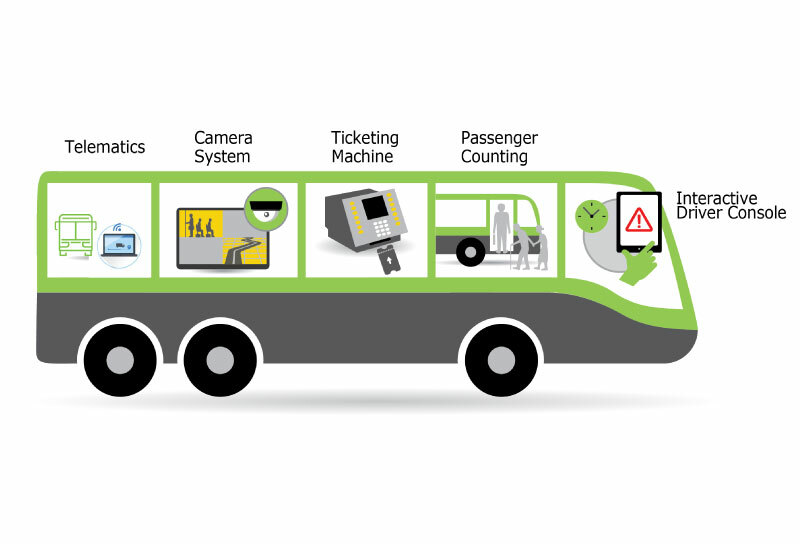 Questek Telematics reduces operating and maintenance costs by improving your fleet’s uptimes. I can keep track of where the vehicles are, which routes they have utilised, and I have access to historical data trip data. I can also investigate how justified customer complaints are about delays and show proofs if our driver was right on time. This is a win-win for the drivers. Reduction of 90% of ‘driving in neutral’ events which translated to a saving of R4 413 per month per vehicle. By reducing the unnecessary usage of the accelerator pedal and reduction in unnecessary idle time we were able to create a fuel saving of R174million per annum across the fleet. Reduced brake pad replacement and mechanical wear and tear by changing driver behaviour.